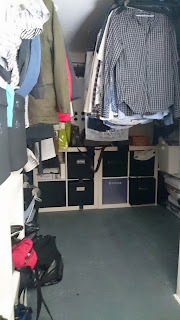 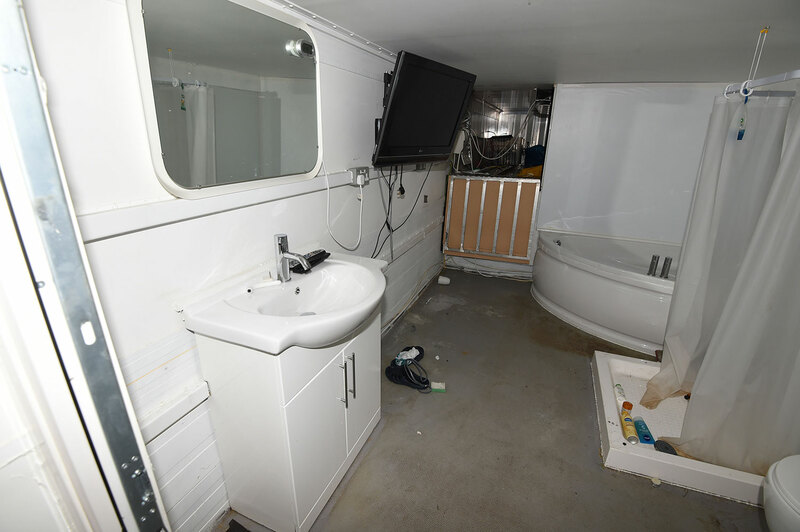 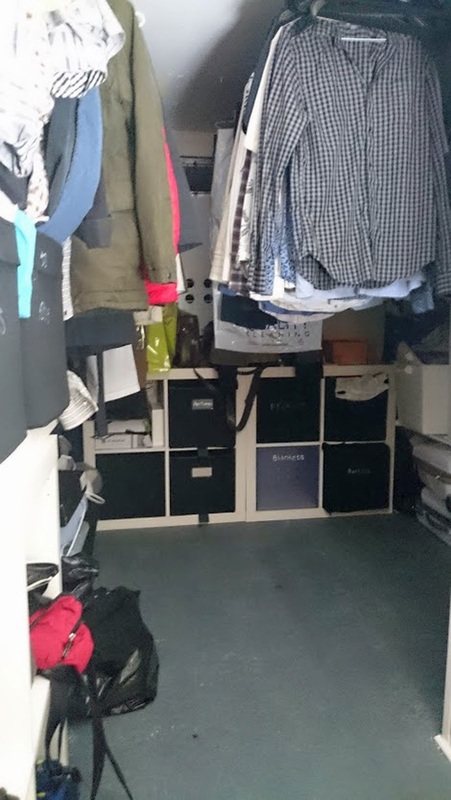 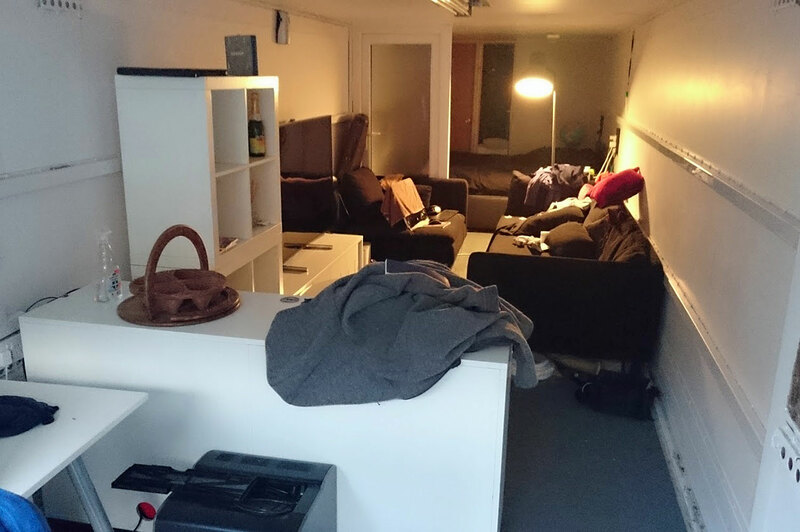 Man spent £10k turning old lorry into two-bedroom house with shower (photos ) - BlogIT with OLIVIA!!! 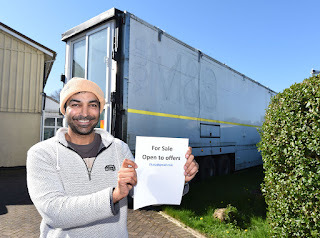 Iftikhar Azam, 43, spent £3,500 to buy the former M&S delivery lorry, shelling out around three times that amount on kitting it out with luxury interiors. 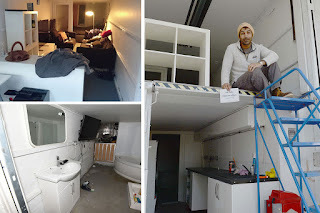 Iftikhar installed a working shower, toilet and dishwasher in the truck so he could live in it while he was waiting for his house sale to go through – which ended up being two years.